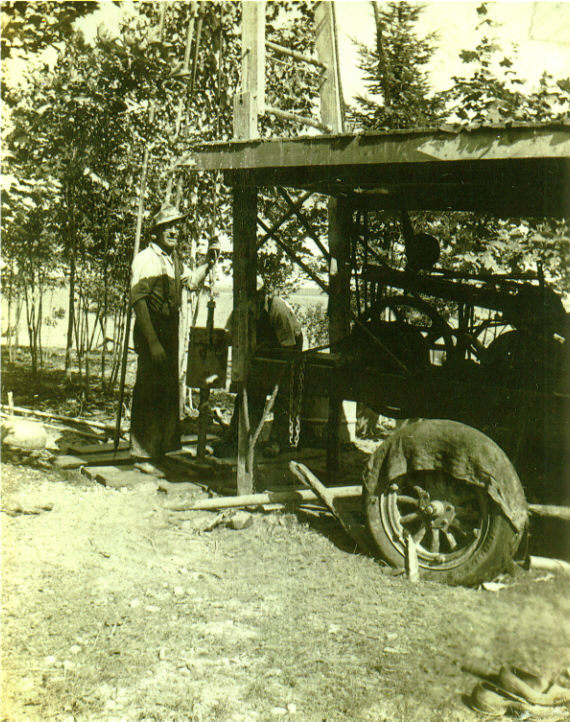 It took, on the average, up to a week and two strong men to get a good well back in the 1890's when Raleigh Ramsby started Ramsby Well Drilling in Northern Michigan. A particularly difficult well job could take almost all summer! 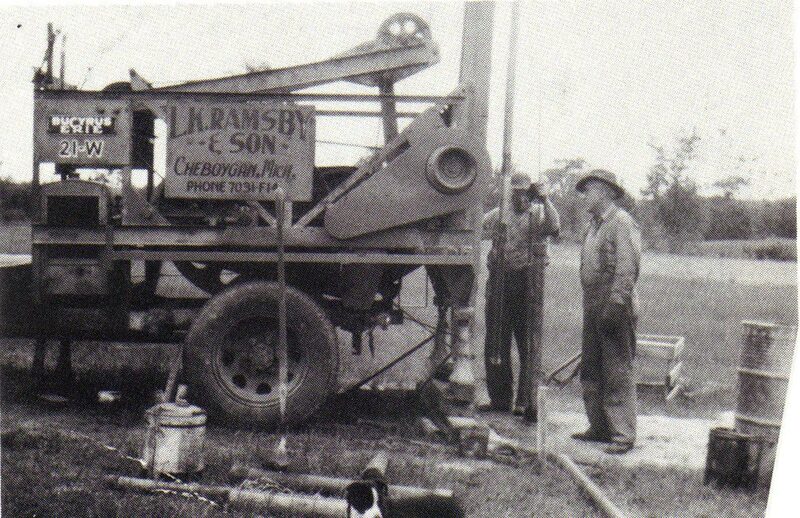 Today, advanced technology and equipment are used by the fourth generation of Ramsby well drillers. 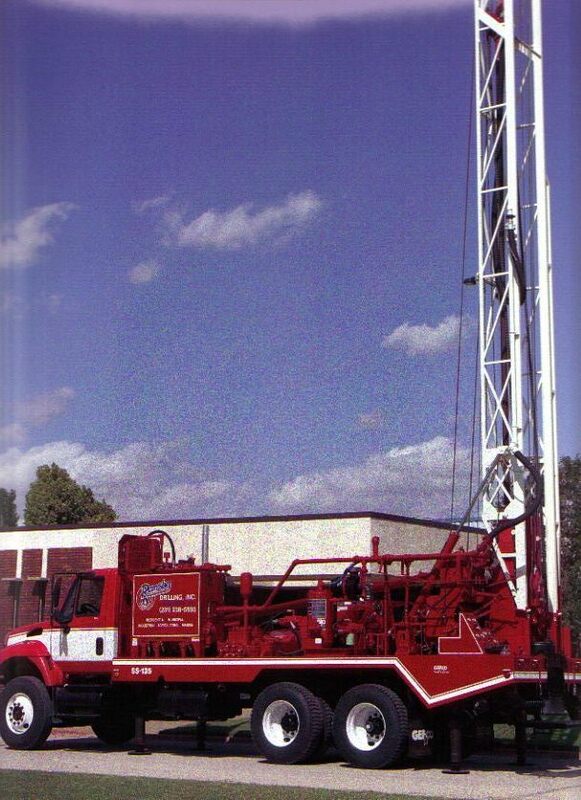 It enables us to drill as many as 200 residential wells per year. At Ramsby Drilling we pride ourselves in providing quality service to Northern Michigan. While our primary service area is Cheboygan, Emmet, Otsego, Presque Isle, Antrim and Charlevoix counties, we have been known to travel to anywhere in the state that our services are desired.